MCSE Labsim for Managing a Microsoft Windows Server 2003 Network CD course.72 simulations and 46 demonstrations that map directly to the MCSE 70-291 exam. SOLD OUT. 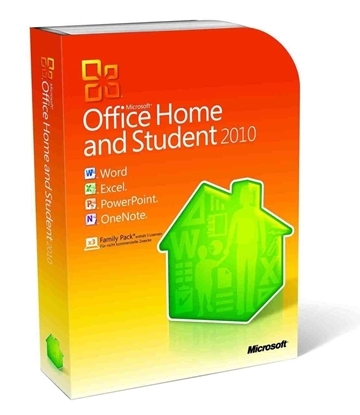 Microsoft Office Home and Student 2010. Still in box with CD. Never used. SOLD OUT. 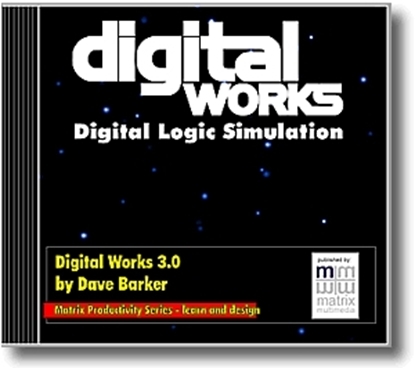 Learn to construct digital logic circuits and analyze their behavior. SOLD OUT. Complete course in designing active and passive filters. 5 Chapters on CD.